Compact exercise bike with manual resistance and top in class product warranty. VM2 PULSE TRAINER - RED HOT SALE NOW ON! Starting with the launch of the revolutionary Exa Gym total body training system in 1982, the Infiniti design team has a strong focus on delivering innovative and user friendly fitness equipment for all users. 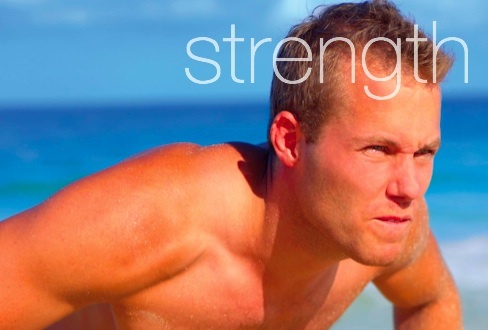 Whether you are looking for a budget priced machine or something with all the features found on a club machine, our range of Cardio and Strength products are designed to meet all needs. Fitness should be a part of life and Infiniti products are made to look and feel good in your home and, most importantly, help you to achieve your goals. 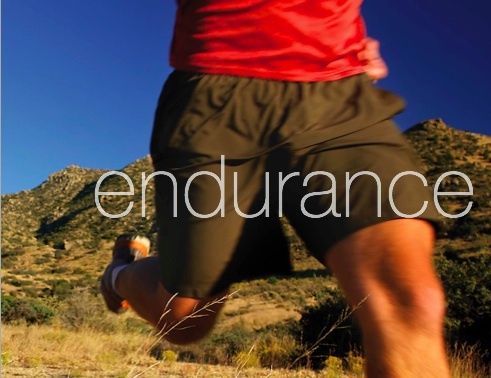 To find out more about the Infiniti Fitness industry leading warranty, click here. The new SS4000i Infiniti Sport Series Treadmill has been reviewed by Runner's World Magazine. Click here to learn more. The new SS4000i Infiniti Sport Series Treadmill has been reviewed by Health Magazine. Click here to learn more. click here to take a IHP Australia Tour. click here to view the IHP Australia Video. 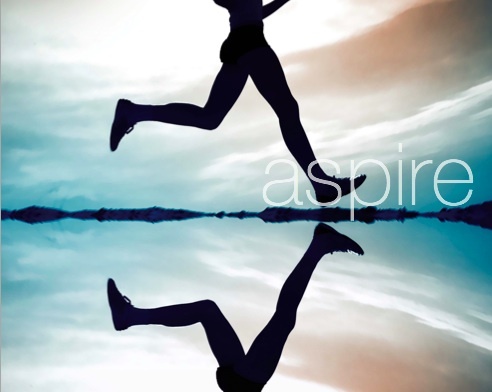 Great article highlighting the need to get up and move about in the workplace. 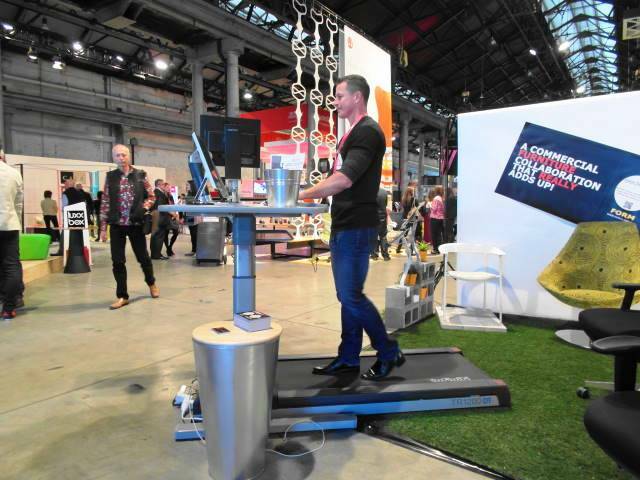 Well worth reading and considering a treadmill desk for the office. 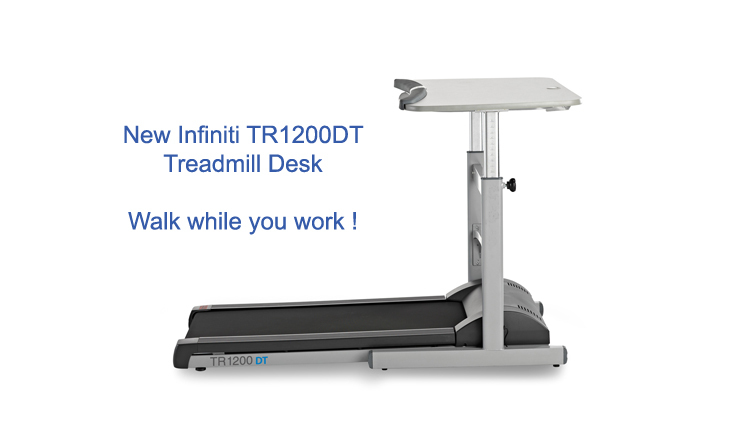 The new Infiniti TR1200DT Treadmill Desk has arrived and the Team at Infiniti are loving it! 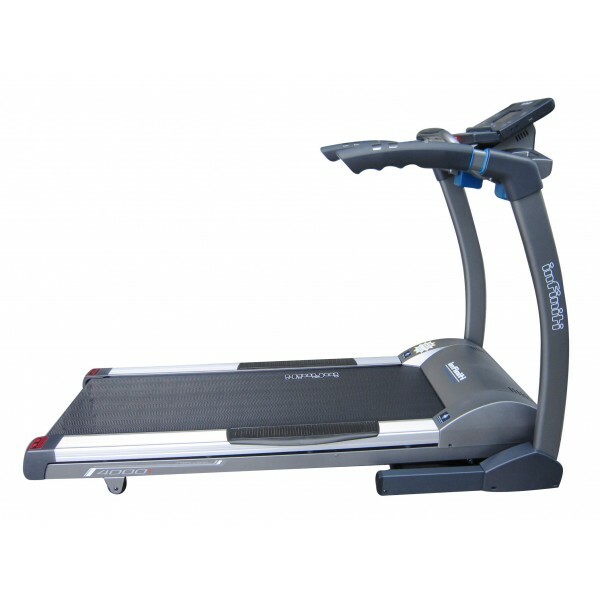 Strong, stable and easy to work out on whilst still performing your usual daily work tasks. 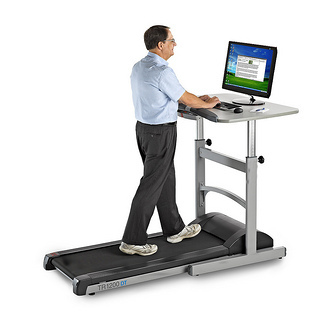 Get out of the chair and onto the Treadmill Desk and workout while you work. 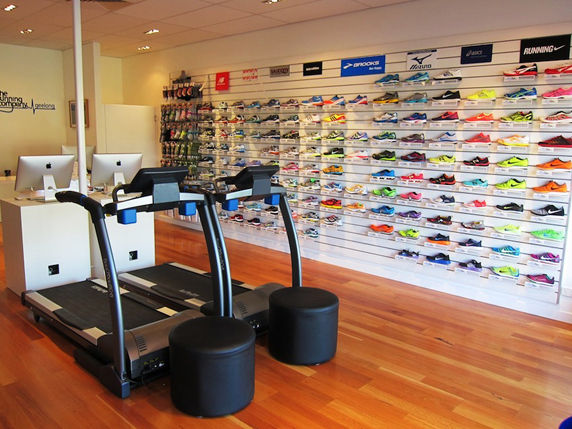 The Infiniti Sport Series range of treadmills offer exceptional features and provide a complete fitness solution! 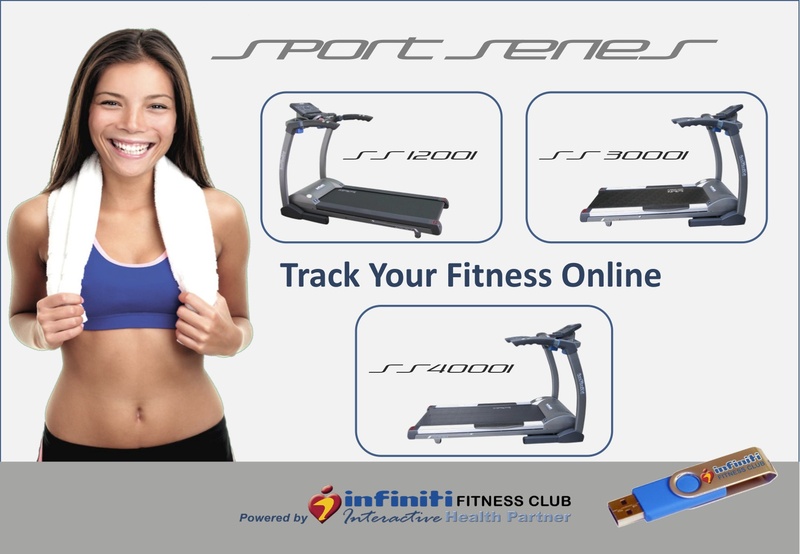 Partnered with the Infiniti Fitness Club, they provide a great workout with the ability to record your results and set fitness goals. 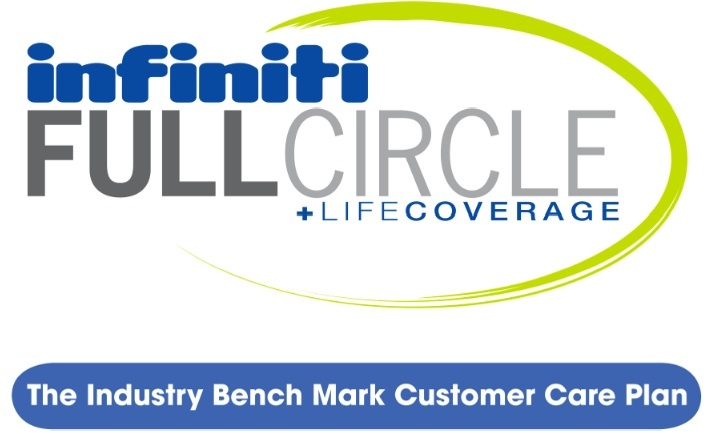 Infiniti Fitness Club Tutorial Videos - see how to use the Fitness Club to its full potential. 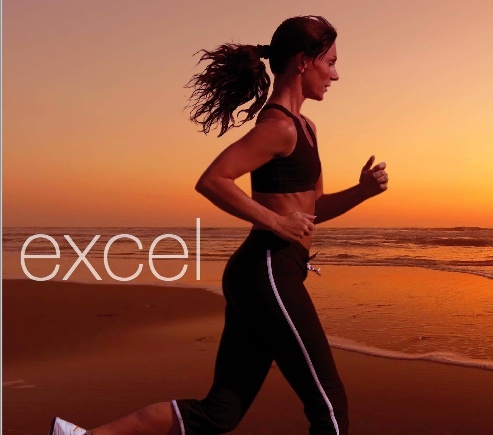 Great tool for goal setting in your exercise routine.